Browntown Road, Sawyer, MI, 49125 - Photos, Videos & More! 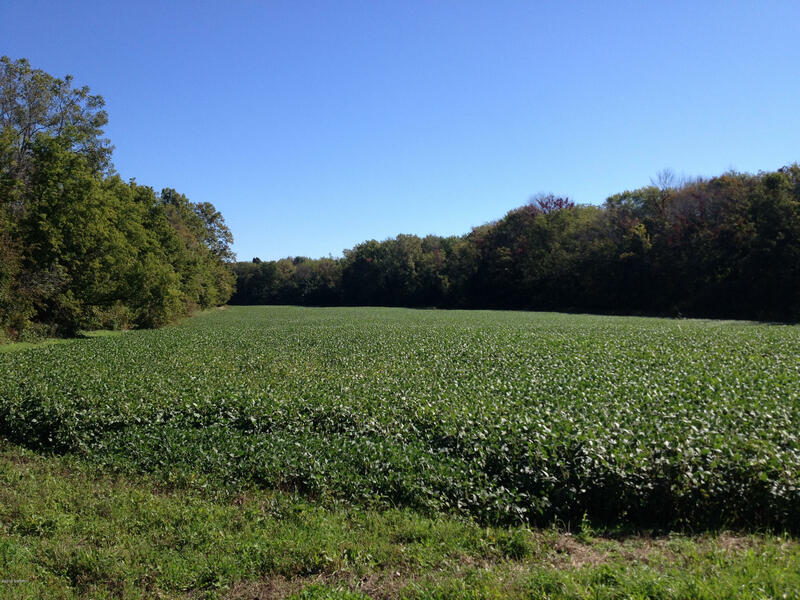 BUILD YOUR DREAM HOME on this scenic 4 acre parcel in the country. City water & sewer are available at the road. You are surrounded by mature trees on both property lines. Only 3.5 miles to downtown Bridgman or 3.0 miles to downtown Sawyer. This is a beautiful building site.